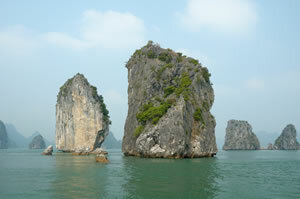 Cambodia is a popular destination for travellers and backpackers. 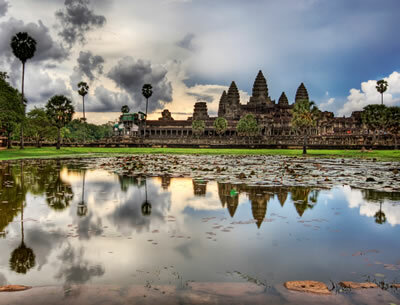 For most tourists visiting Cambodia one of its main attractions is the amazing temples such as the Angkor Wat temples in Siem Reap which are a World Heritage site. But, there are so many things to see including riverside locations, seaside destinations and jungle regions to name a few. The country and economy is expanding and with construction work taking place in towns and cities to build hotels and holiday resorts, it means that the choice of gap work opportunities is increasing. 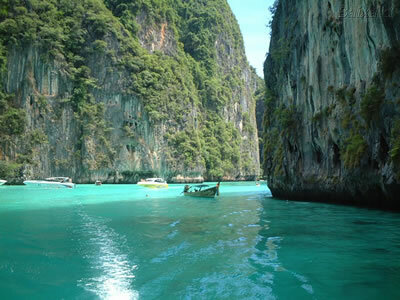 Thailand is the destination to go to if you are looking for a place that has both traditional areas as well as buzzing and vibrant cities. For those wanting to experience the culture of the country then areas such as Prakan should be visited with its many historical sites as well as indigenous life that can be witnessed. However, for those looking to work and experience a metropolis where Western culture has played a role, a visit to the capital Bangkok is a must as it is the largest urban area in Thailand. Vietnam has a lot to offer travellers and backpackers from vibrant cities to beautiful countryside to islands offering a retreat and getaway. There is always something to do in Vietnam and if you are a lover of the great outdoors you will feel at home with the many tribes to visit, exotic marine life to swim with and the trekking opportunities available. This is a land of opportunity for anyone looking for a gap year with a difference.